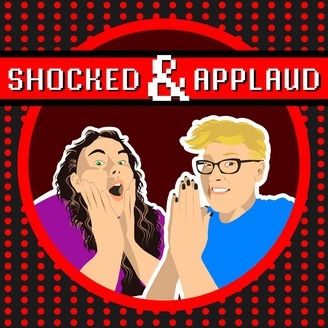 Shocked and Applaud is a Podcast devoted to an in-depth analysis of some of the strangest film, television, and Web content that is worth a double take. Join us for the completion of our review of this 1989 Stephen King classic! Church gets some chicken ... or beef? Definitely, he has some beef. We compare theme songs from previous theme songs in the season. 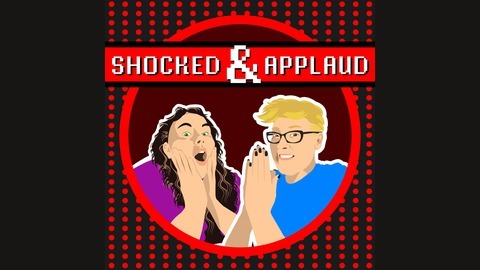 Our shocked and applaud moments. And more! Because we just can't seem to end this thing and let it die. We have an April special episode ready for you next week, which our Patreon Applauders received at the beginning of the month. And then it's straight on to May, kiddos!